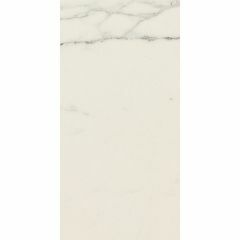 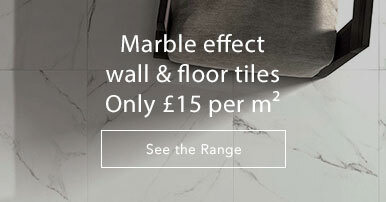 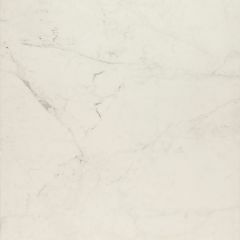 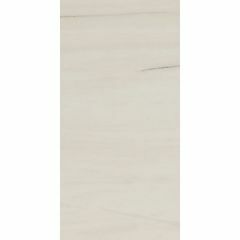 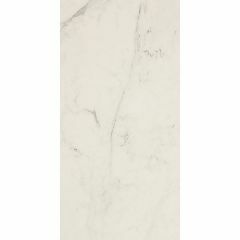 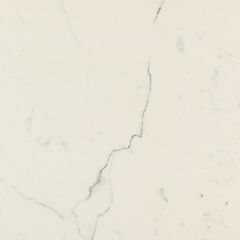 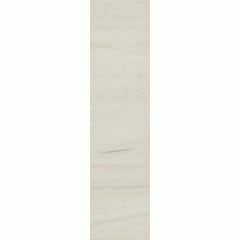 The Allmarble collection is a stunning range of marble effect porcelain tiles. 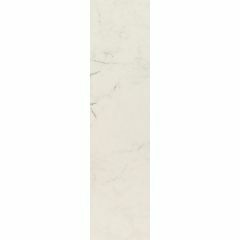 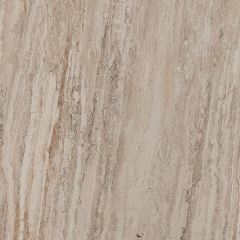 The collection offers seven colours - all of which feature veining and shade variations to produce an authentic marble replica. 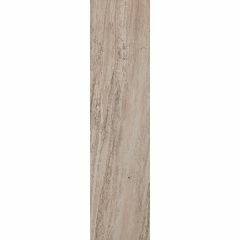 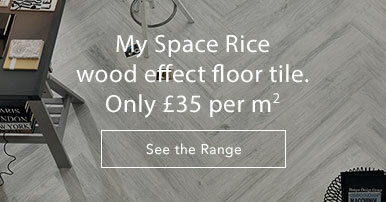 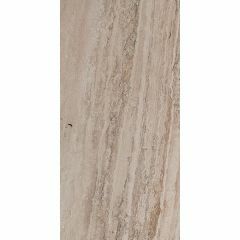 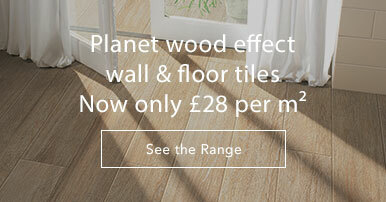 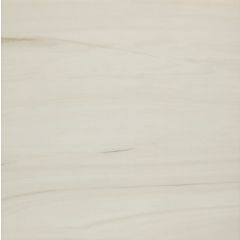 These tiles are available in a choice of matt or polished finishes. 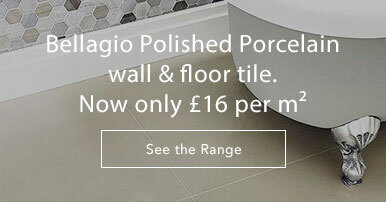 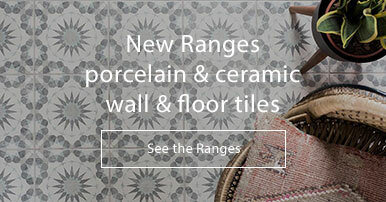 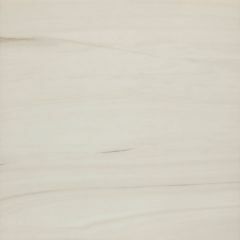 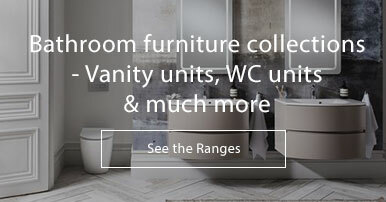 Have you seen our other Marazzi collections? 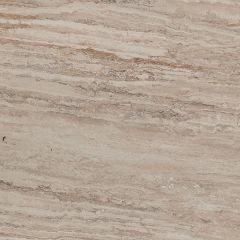 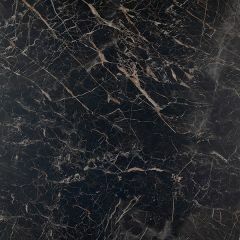 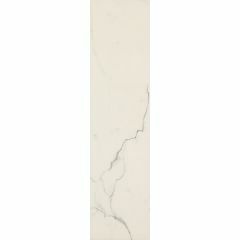 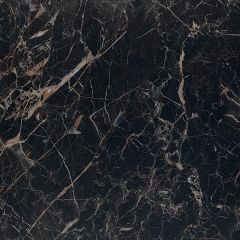 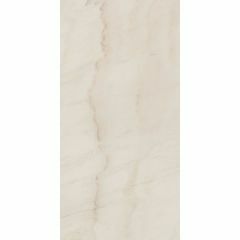 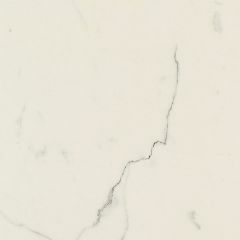 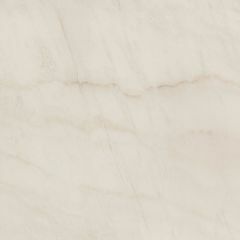 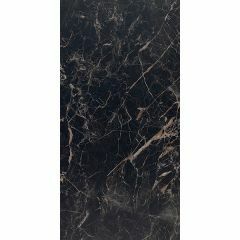 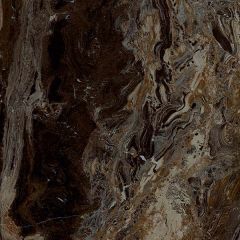 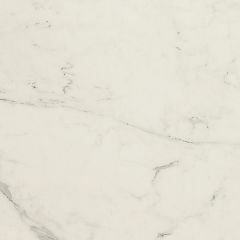 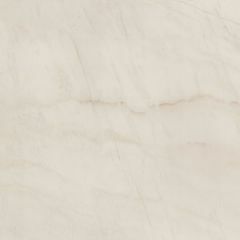 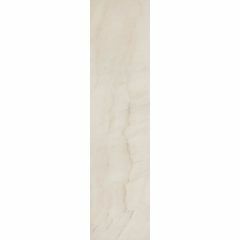 We can also supply the equally beautiful Evolutionmarble and Planet ranges.